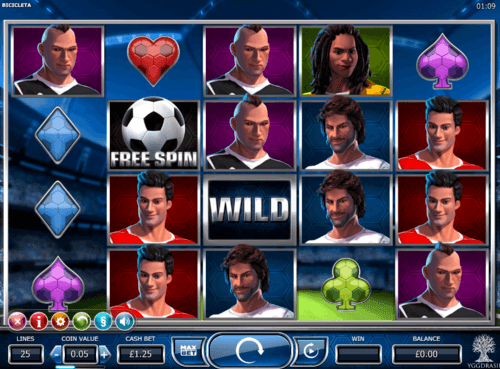 What Are The Best Sports Themed Slots I Can Play Online? Sports is what makes a man healthy and also it’s what makes a nation or an individual famous. Here we bring you the best sports themed online slots you can play today. We searched through every available slot library for slot machines with sports themes and then shortlisted the best ones based on their features and graphics before preparing the final list. Our Final list is based on many factors such as the rewards, volatility, bonus rounds, graphics, regular features, and user comments. We hope that this compilation of The Best Sports Themed Slots would help you in your search for rewarding video slots filled with fun. You will be celebrating your favourite goals right in the middle of an action packed football ground as every victorious moment comes with some generous prizes. There is a Jackpot of £200,000 to be won, but that’s not all. The RTP of 95.70% is already healthy but the 4 betting strategies of ELK slots is an additional way to increase your chances of a win. 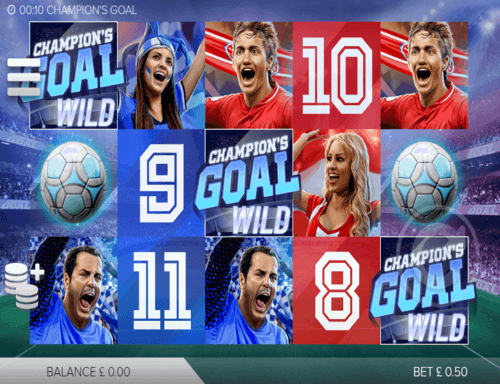 Free Kick, Cascading Tifo, Sticky Corner, and Gold Trophies are some other impressive features that lift Champion's Goal uk slot above many others of the same theme. Go Wild with a trophy that awards a top prize of 10,000 coins as you enjoy action in this football themed slot machine with an RTP of 96.5%. If you are an ambitious high roller then a maximum bet of £500 could be the best news you heard today. But if you are the casual player looking for some fun and action then a minimum bet of £0.01 could be for you. 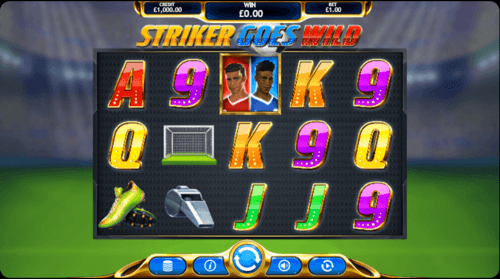 Betting big or small, the Scatter that offers Free Games, and the Wild that substitutes, would help everyone alike in making Striker goes Wild slot to remember. Coming with a healthy RTP of RTP of 96.3%, this game takes you to a stadium full of spectators enjoying the match. 25 paylines would decide your winning combinations while Free Spins and Wilds add to your chances. Although there is no Scatter, this game offers you multipliers when you land regular symbols on adjacent reels which could be better rewarding than a regular Scatter. 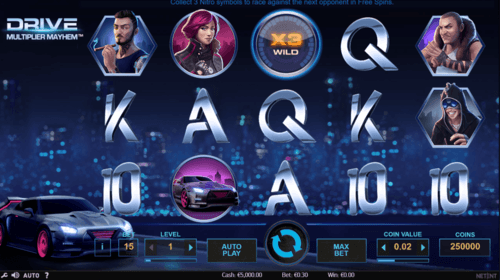 With 2 ways to trigger Free Spins, and full reels of Wilds, Bicicleta online slot game could be what you have been looking for. The RTP of 96.51% would be inviting enough to check out The Champions slot game but the rewards are what would keep you there. There are 25 paylines to decide a win and the maximum stake of £125 would be what a high roller gets. And if you are looking for Free Spins you could get up to 50 of them here. In addition to helping create winning combinations, the Wild would also reward you with its own prize structure which tops at a generous 4000 coins for landing 5 of them. This is a Progressive game in which you will have the opportunity to score more goals and increase your multiplier up to 20x. And the Penalty Shots Bonus Game lets you increase your multiplier up to 100x by scoring penalty shots. 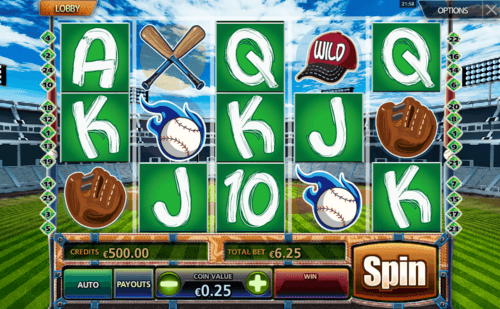 Features, fun, and rewards are all what makes this one of the best sports slots to play. If you like Need for Speed then this could be the sports themed slot machine you were looking for. Coming with a Return to Player (RTP) of 96.7% and a Jackpot of 750,000 coins, Drive: Multiplier Mayhem uk slot will reward you at the same pace of your favourite driver. Each reel has a Wild multiplier value from 1 to 5 which will be the decider of your prize when your winning combination includes a Wild. Better still, if there are 2 Wilds then the values of them will be multiplied! You can collect Nitro symbols to move up to the next level of the game, and to decide who your next opponent will be. Filled with fun and packed with features, this game will always attract you to play one more game.